OrCon Industries is an innovative industrial packaging company that has been providing comprehensive solutions for our customers’ packaging requirements for more than four decades. We are ISO 9001-2015 Certified and an ISPM-15 Certified Heat Treater. Our packaging design process begins with a thorough evaluation of your product, packaging goals and environment. 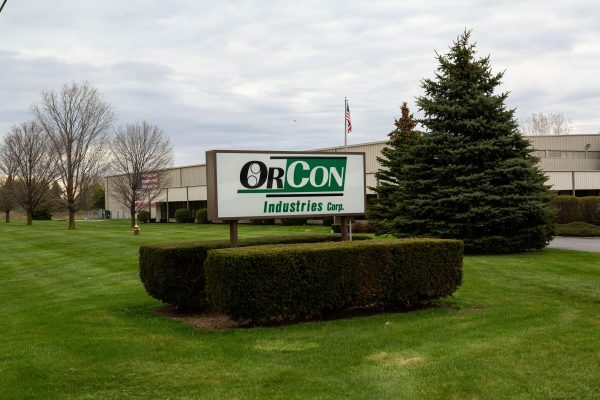 As a leading fabricator of industrial packaging materials, OrCon utilizes a wide-range of professional experience and expertise to provide the best possible solutions. In many cases, a combination of several packaging materials, rather than just one material, will prove to be the most effective solution. 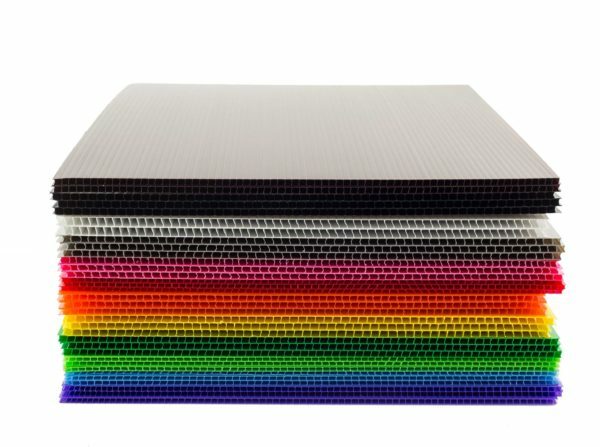 Major raw material suppliers rely on OrCon to create unique ways of incorporating their materials in packaging solutions. 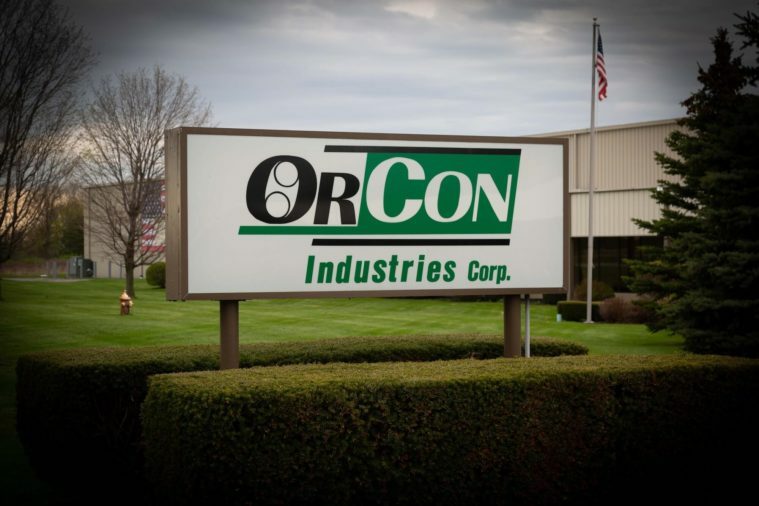 OrCon Industries is a certified supplier of many Fortune 500 corporations in markets including: automotive, electronics, military, health care, and glass (flat & automotive). 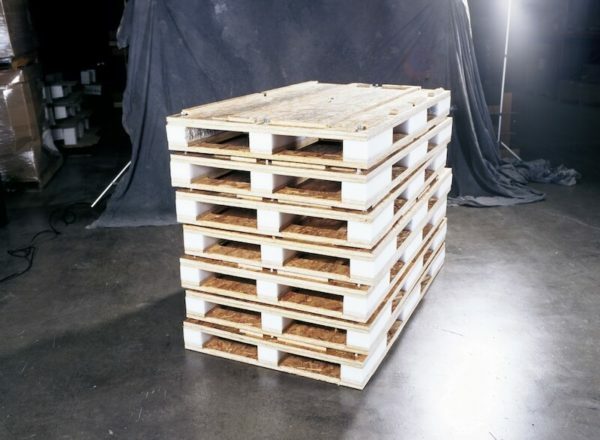 Contact OrCon now to find out how we can help with your packaging solutions.